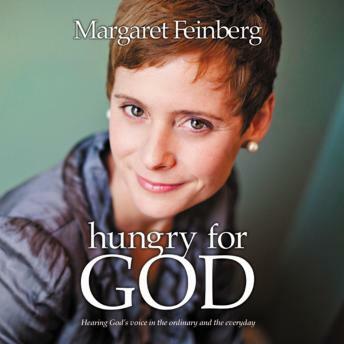 With passion and rare insight into the Scriptures, critically acclaimed author Margaret Feinberg shows how you can fulfill your heart’s deep hunger for God. How does God speak, and how can you learn to hear him whispering to you in the midst of daily affairs? Hungry for God will guide you toward the holy intimacy your spirit craves.